CHERRY BLOSSOMS. WHY SO IMPORTANT TO JAPANESE? Spring makes people merry. Also true for Japanese, and nothing special about it. But the people's affection to a particular flower may be somewhat extraordinary. Talks like "How are they doing? ", "Still in buds" or "Now in their times!" become the greetings of the season. 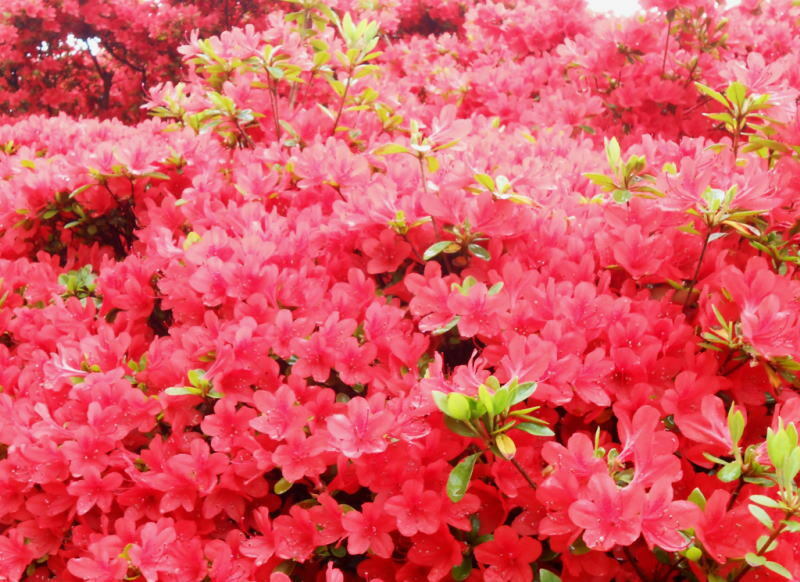 Why so much care about sakura, cherry blossom, the national flower of Japan? A jumble of people - young and old, men and women, retired or unretired - are back again under the trees for hanami (cherry blossom viewing) in a picnic or BBQ. 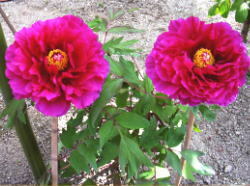 The Japanese love for the flower is a tradition since the ancient times. Noble people planned grand hanami jaunts and composed poems in which the word hana (flower) was the synonym of ‘the cherry blossom’. 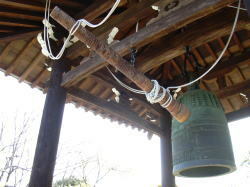 Once the telegrams informing students of their college entrance exam result used the graceful and less-distressing phrases: sakura saku (cherry blossom blooms) or sakura chiru (cherry blossom falls). To Japanese, cherry blossoms show how life can be. The grace seen both in bloom and falling. The joy of life and the sweet sadness in ending. The life is too short, yet it should never be attached to when the time comes. Just like the blossoms generously shed pretty pink petals even at the soft touch of breeze. The beauty of mortal life so brilliant in its impermanence and so courageous in the way accepting its finish. e-Toko: "A good place", with "e" (or written ii) meaning "good" and toko is an informal variation of the word tokoro (place). Copyright (C) eToko-Japan. All rights reserved. Want to Learn About Japanese Food? What we eat makes what we are. Find more about typical Japanese foods. Click an image to learn about the food, or jump here for the food index. Experience a Little of Wabi Sabi. Sophisticated profundity and beauty of simplicity and modesty can never be found in hot tourist sites. In reclusive, small places less people visit, you may sometimes find the true nature of Japanese elegance. Click the image to learn about the spot, or jump here for the list. 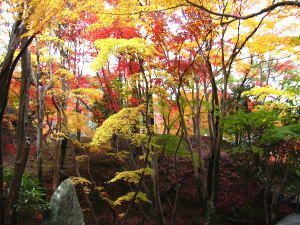 Japan has the four distinct seasons, and each season has its typical flowers. 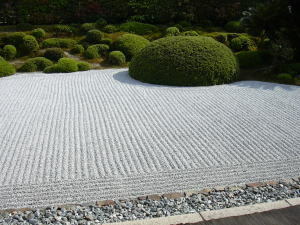 Many shrines and temples in Japan have marvelous gardens of specific flowers. Click the image to learn about the flower spot.